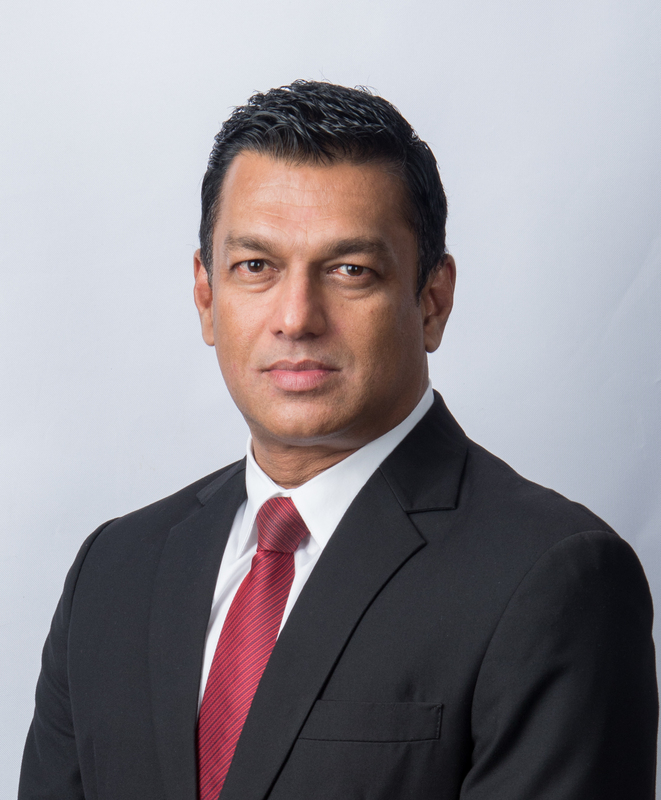 Singer (Sri Lanka) PLC announced that Mahesh Wijewardene has succeeded Asoka Pieris as the Chief Executive Officer effective from 1st November 2018. Mahesh was appointed COO of the Company in July this year and has been at Singer for 22 years. He was appointed as an Alternate Director to Singer Board in 2006. Mahesh joined Singer in November 1996 as Materials Manager at the Piliyandala Factory, and was promoted as Commercial Manager in 2001. He was transferred to the management office of Singer (Sri Lanka) and took over the Commercial Division one year later. He was promoted to Key Management as Commercial Director in 2005 and was appointed Director – Marketing & Commercial, in charge of marketing functions in 2013 and from 2016 as Director – Sales & Commercial. Mahesh was selected as Singer Group’s Best Executive of the Year in 2001 and was Runner-up – Most Valuable Player of Singer Asia in 2014, awarded only to one key manager within all of Singer Asia. Mahesh holds an MBA from the University of Southern Queensland where he received the Dean’s Award for Outstanding Academic Achievement. Mahesh has a Diploma in General Management from the Open University of Sri Lanka and was Past Chairman of Imports Section – Ceylon Chamber of Commerce. He was also Past Chairman of Sri Lanka-China Business Council and Past President of the Mercantile Cricket Association. He was adjudged the Best All Round Student at Wesley College. Congratulating Mahesh and wishing him continued success, Asoka Pieris said “It gives me great pleasure to announce that Mahesh will succeed me and I am confident he will use this opportunity to take the Company from strength to strength.” Asoka steps down after 8 years in the post of CEO and will be leaving Singer after a successful career in the Company spanning 26 years.